£22 million sounds like a lot of money. To the average person on the street, it certainly is, but in the automotive world it’s a penny in the tin. That’s not being flippant, just a reality of the huge sums involved in developing cars, which is why this exact amount being provided by the UK government is both encouraging and frustrating. It’s definitely a good starting point as the money is being offered through the Advanced Propulsion Centre (APC) that will use the cash to fund two projects looking at lightweight vehicles and powertrain structures. Ah, now, there’s the rub. The money is being directed at EVs. This is all well and good when electric cars offer part of the solution to future mobility for people and cargo, but what about other forms of propulsion? 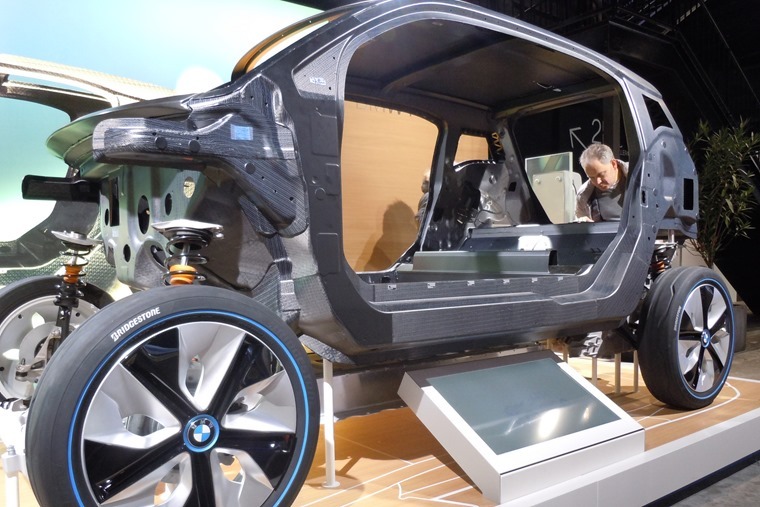 For sure, research into lighter structures has a benefit for all vehicles, regardless of what power they have to make them move, but by focusing solely on EVs it misses a large tranche of the vehicles we’ll be driving for much of the foreseeable future. In other words, petrols, diesels and hybrids. Many car companies are already devoting large amounts of their development budgets to making existing and future models lighter and, therefore, more efficient. 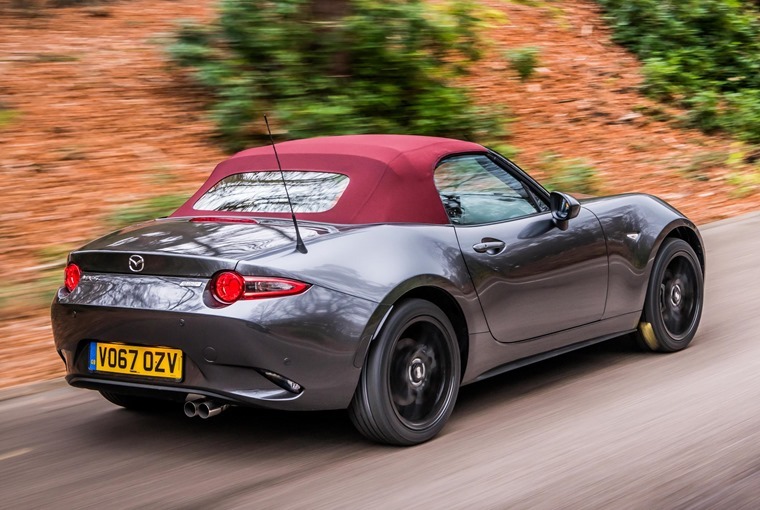 A great example of this is Mazda, where its philosophy is to reduce weight in every area of the car wherever possible. It might not mean massive drops in mass in any one area, but it can end up with impressive overall reductions. In other words, a little bit here and there soon adds up. If you don’t believe this sort of engineering bears fruits and we should just focus on EVs, it’s worth looking at some numbers. For every 50kg stripped out of a car’s weight, the result is a 5g/km reduction in carbon dioxide emissions. It also adds around 2% to fuel economy, as well as making the car better to drive, cheaper to maintain and having less impact on the road surface to further save costs and environmental impact. Another way to look at this is, if car makers cut the weight of all the vehicles they sold globally, which is around 70 million per annum, there would be huge savings on offer. Cut 11kg from each vehicle and it would reduce fossil fuel use by 240 million gallons. That’s enough to keep the average car going for more than 11 billion miles. Finding 11kg to cut out from most cars should be a relatively simple task. 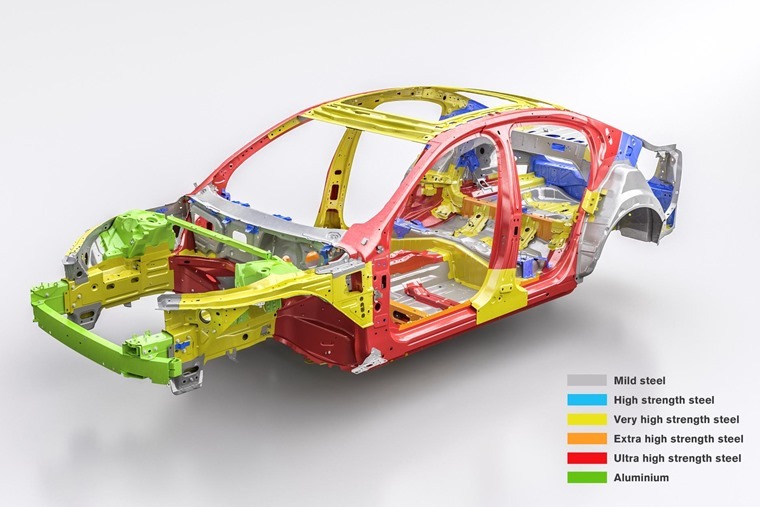 Yes, car companies already look at this and make a decision based on the weight, strength and durability of materials. However, we as consumers also have a part to play: do we really need that leather interior or uprated sound system? It all adds weight that, perhaps, we should be living without. 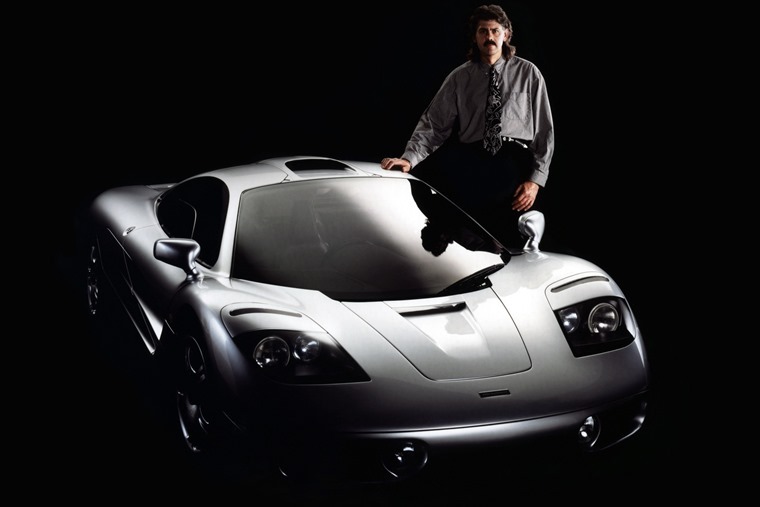 This is an idea that’s become a guiding light for Profession Gordon Murray. 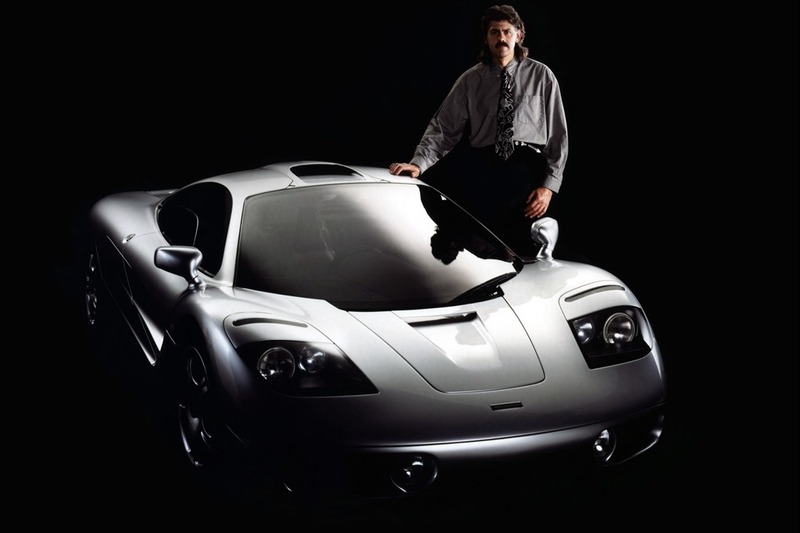 He’s the man behind many of the most successful Formula 1 cars of the 1970s and ’80s, as well as the McLaren F1 road car that pared its weight to the minimum so that it still stands as the pinnacle of supercar design 25 years after it was launched. 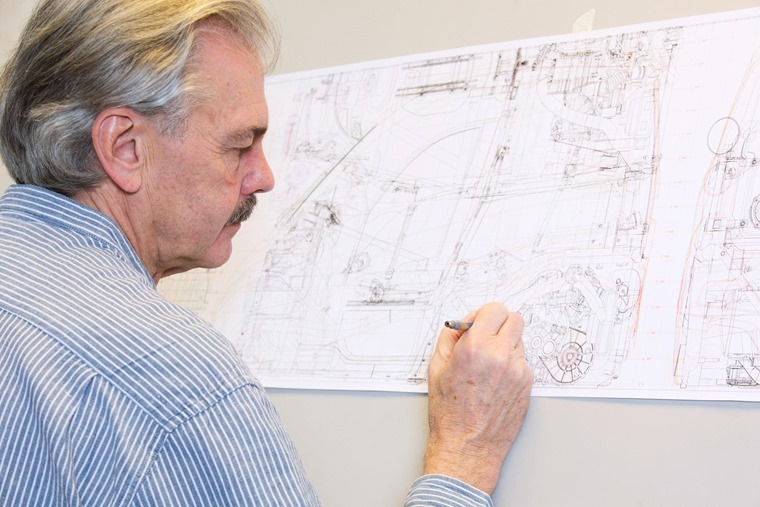 His company, Gordon Murray Design (GMD), has been championing lightweight for years, but rather than just focusing on trying to make engines or chassis lighter, they are looking at the whole picture. The iStream process is the result of all GMD’s work and it brings together featherweight carbon fibre panels with a high strength aluminium frame. It’s quick and easy to assemble and results in a structure that’s half the weight of any similar stamped metal body. When that could mean weight savings of 100kg or more, the implications for improved fuel economy and reduced emissions are huge for petrol and diesel cars. It also has great potential to make EVs much more efficient as weight is the great enemy of all vehicles. On top of this, GMD is also working on a lightweight seat design that cuts the kilos by 30% compared to a similar seat made in a traditional fashion. Like Mazda, this is applying a core philosophy to the whole production process, which is where we’ll see the real gains. Of course, all of this has a bearing on cost, which is why the £22 million from the government for the APC is needed and welcome. 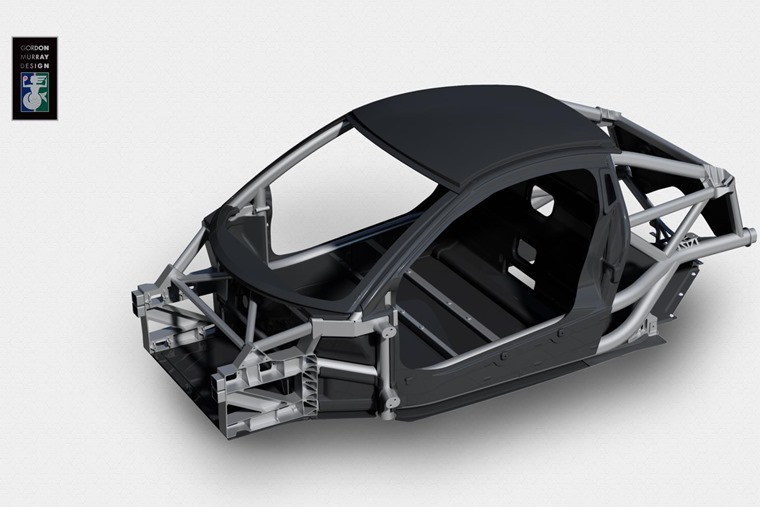 However, should car makers apply this logic across the board, the economies of scale come into force and the extra money needed to develop and put into production lightweight structures and assemblies will soon be recouped. The people who end up funding of all this is are you and me when we pay our monthly lease or buy a car. Even so, we shouldn’t be burdened with price hikes if car companies use these new technologies on all models rather than reserving them for an elite group of supercars. On top of that, with the improvements in economy and lower running costs offered by lighter cars we’d soon recover any small premium in the price. So, when can we expect to see cars with significantly lower kerb weights than today’s vehicles? Well, the trend is already happening and has been for some years. Car makers are now very quick to point out their new models may be bigger and packed with more kit than ever before, but they are also just as swift to highlight weight loss and point out its advantages for economy and emissions. Volvo’s latest cars are stronger than ever before, but also lighter. We’re unlikely to see many big leaps in this area, though we can hope that Gordon Murray’s ideas are taken up as widely as possible. More probable are incremental steps that should see new cars’ structures being much lighter over the next 20 years. This will help cancel out the heavy battery packs needed for the majority of new cars that will be fully or partly electrified by then. The Holy Grail is a lightweight electrified car with quick charging, long range and zero emissions. Achieve that and it will be like winning the Lottery.